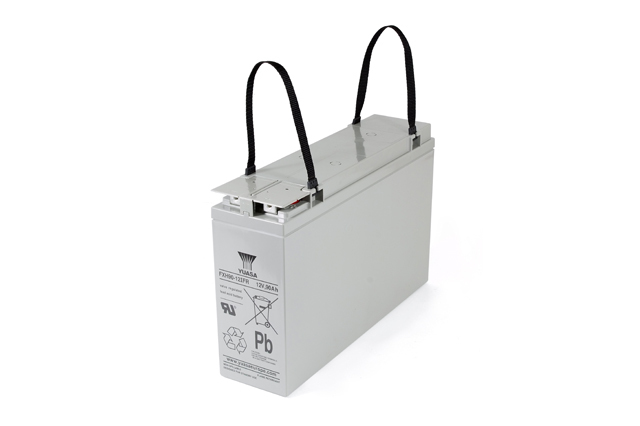 The FXH series of batteries from Yuasa provide a great ease of fitment solution as the front access terminal design enables for rapid, simple installation with easy ongoing system maintenance. 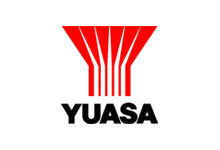 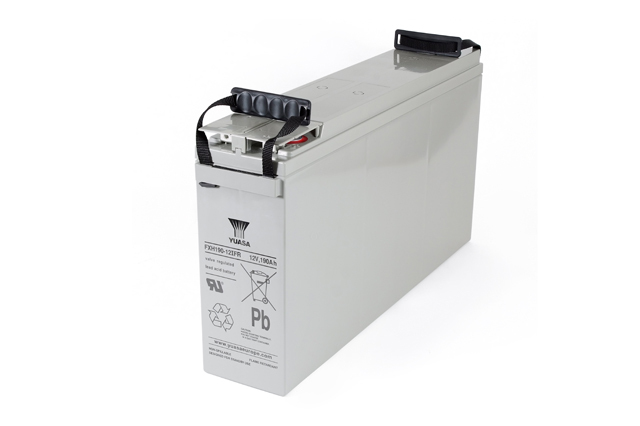 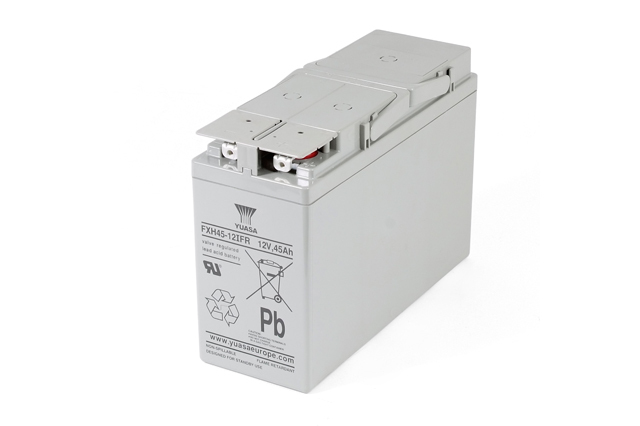 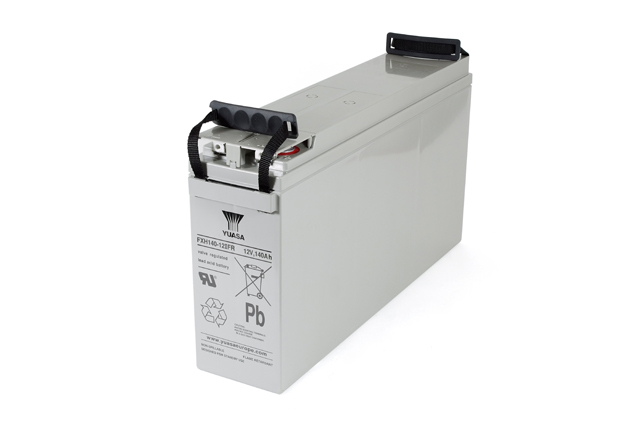 Suitable for standby applications, the Yuasa FXH battery can be utilised in telecommunications, UPS, emergency lighting, switchboard backup and much more. 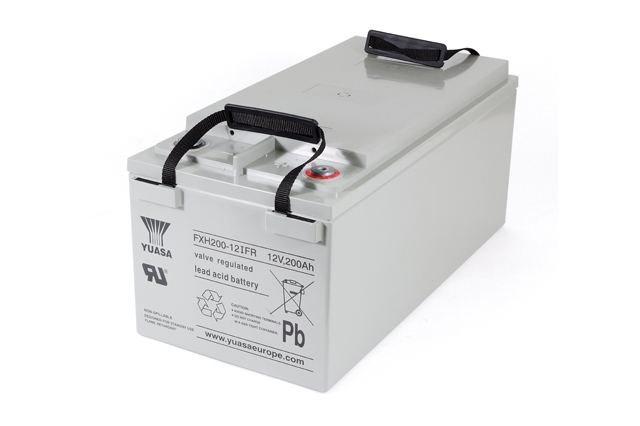 Manufactured to high industry standards and offering a design life of up to 12 years (EUROBAT Classification : Long Life), Yuasa FXH batteries are constructed using AGM technology, high gas recombination efficiency as well as ABS UL94:V0 flame retardant case material as standard. 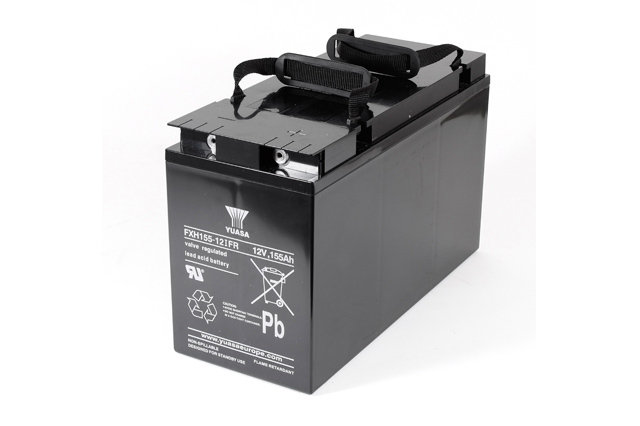 The compact and high energy dense footprint allows for fitment opportunities where a standard top terminal battery system may not be possible or even practical, this is of particular advantage in areas where space may be at a premium but good clear access remains essential. 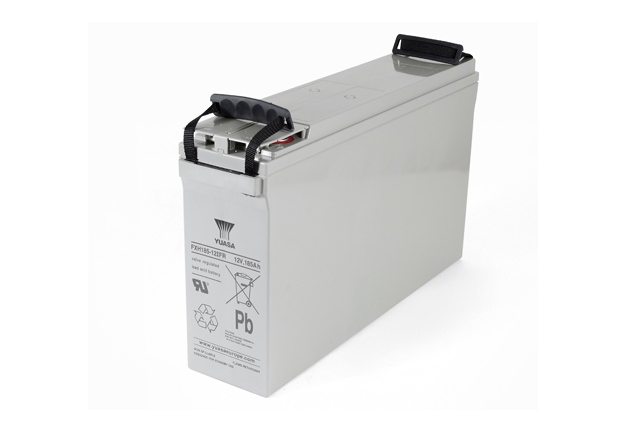 Front terminal batteries offer a wide range of benefits as part of their design, for an in depth look at this useful feature please see our blog article The Advantages Of Front Terminal Batteries covering this subject in full. 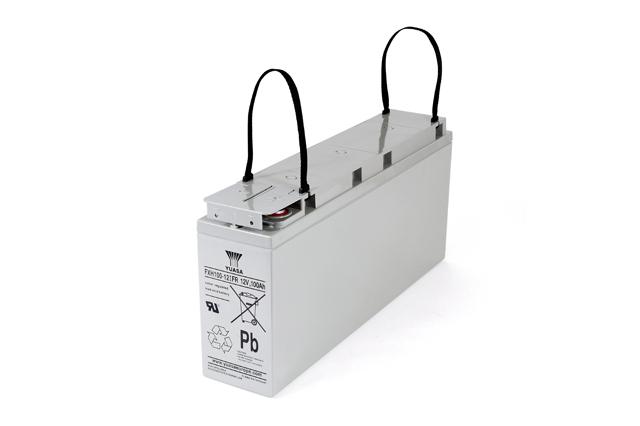 Blue Box Batteries offer many front terminal battery options to ensure you are provided with the best choice possible, call the team today to find out how we can assist with your project.